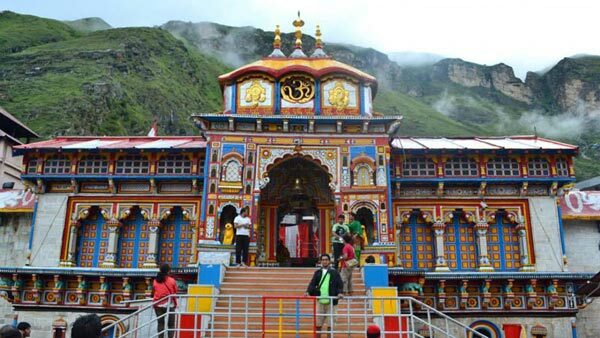 Widely known as “Devbhumi”, Uttarakhand offers plenty of travel attractions for the tourists across the world. 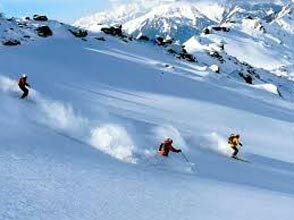 If you are planning a trip, then is good to approach us for bagging the best travel deal. 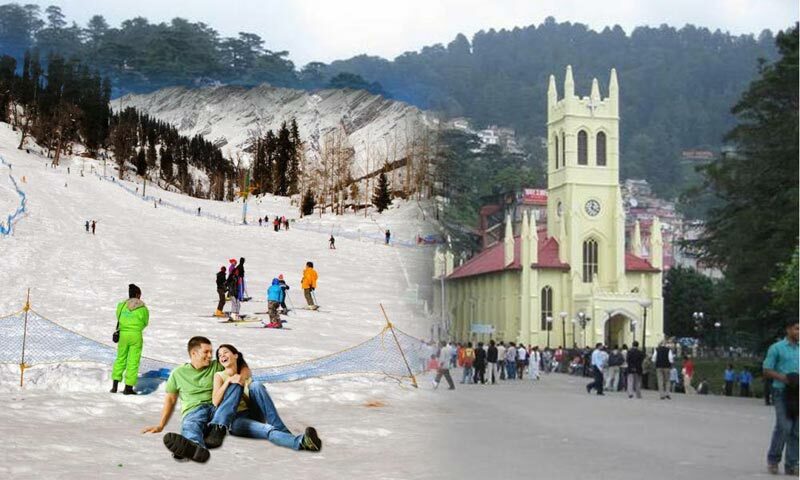 At Dreamz Travel Destination, we are offering a variety of tour packages for travelers seeking memorable and fun-filled travel experiences around Haridwar, Rishikesh, and Mussoorie. 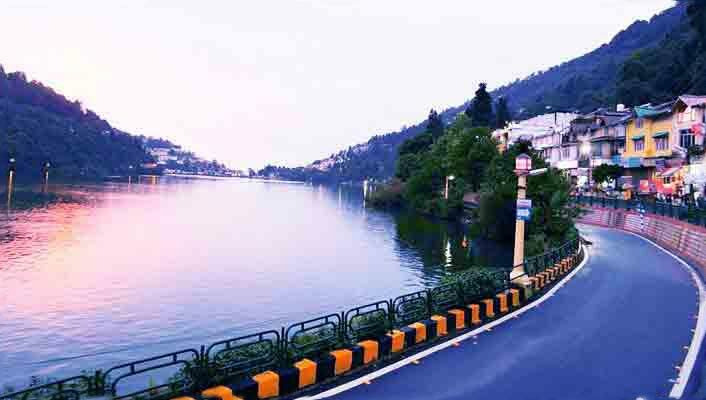 We are based in Ahmedabad (Gujarat, India) and we offer Haridwar, Rishikesh, and Mussoorie tour packages that can be customized as per the individual’s requirements. 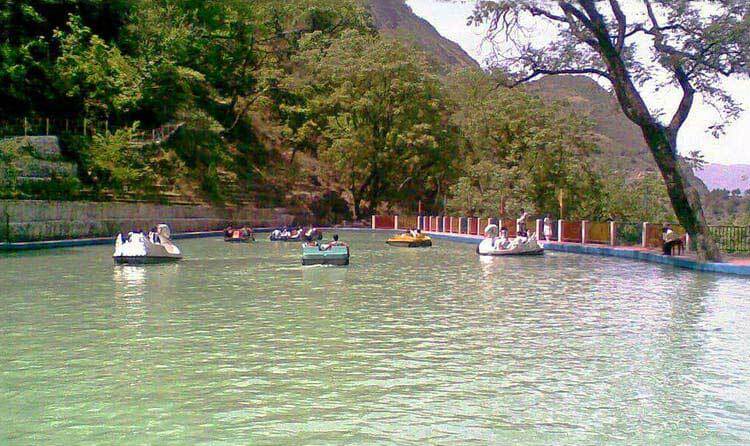 We host 4 nights and 5 days long tours. For inquiring about inclusions and exclusions, ring us on the given numbers. Below mentioned is the tour itinerary. Delhi - Haridwar Arrival at Delhi and met by our representative and transfer to Haridwar(210 kms/5 hours). Evening Arti at Har ki Pauri Ghat. Evening Arti at Har ki Pauri Ghat. Dinner and overnight stay at Haridwar. 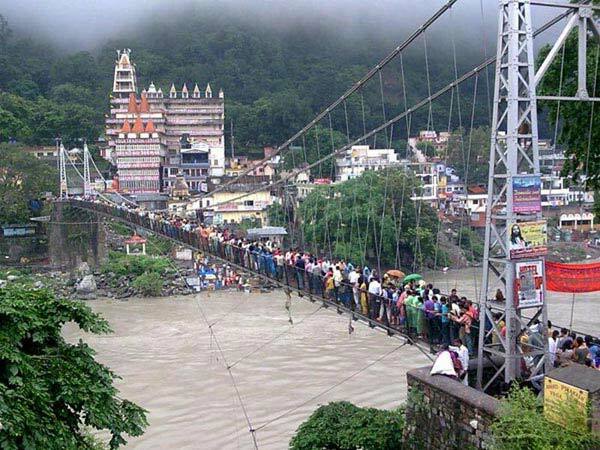 Haridwar - Rishikesh - Mussoorie After breakfast, depart for Mussoorie(90 kms/2 hours) enroute Rishikesh, visit the famous Ram Jhula and Laxman Jhula along with many Ashrams and temples in the vicinity.Dinner and overnight stay at Mussoorie. Mussoorie After breakfast, proceed for local sightseeing to Kempty falls, Mussoorie Lake, Lal Bahadur Shastri National Academy of Administration. Dinner and overnight stay at Mussoorie. Mussoorie After breakfast, proceed for an excursion trip to Dhanaulti and Mata Surkanda Devi Temple. Dinner and overnight stay at hotel in Mussoorie. Departure Mussoorie After breakfast departure for Delhi (290 kms/7 hours). 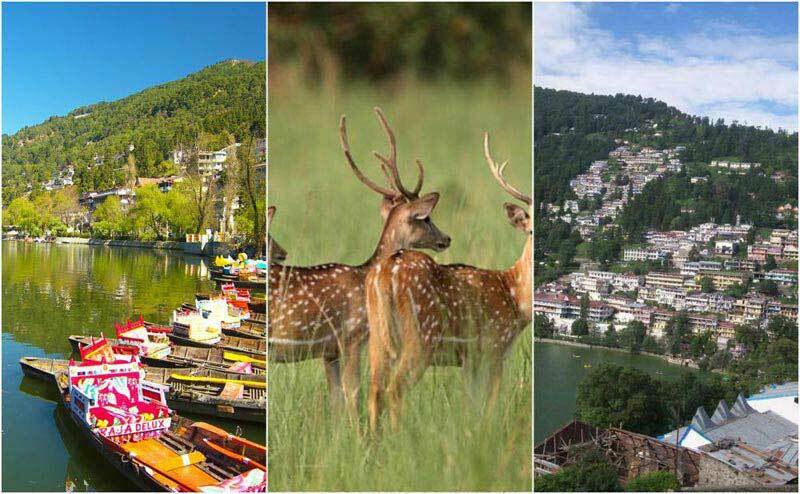 Destinations Covered : New Delhi, Haridwar, Joshimath, Rishikes.. 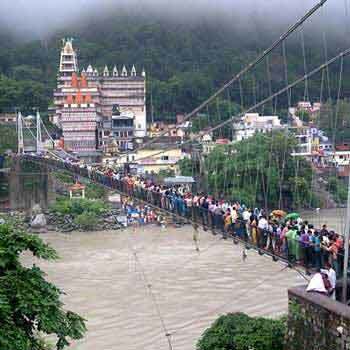 Destinations Covered : New Delhi, Haridwar, Badrinath, Rudrapra..